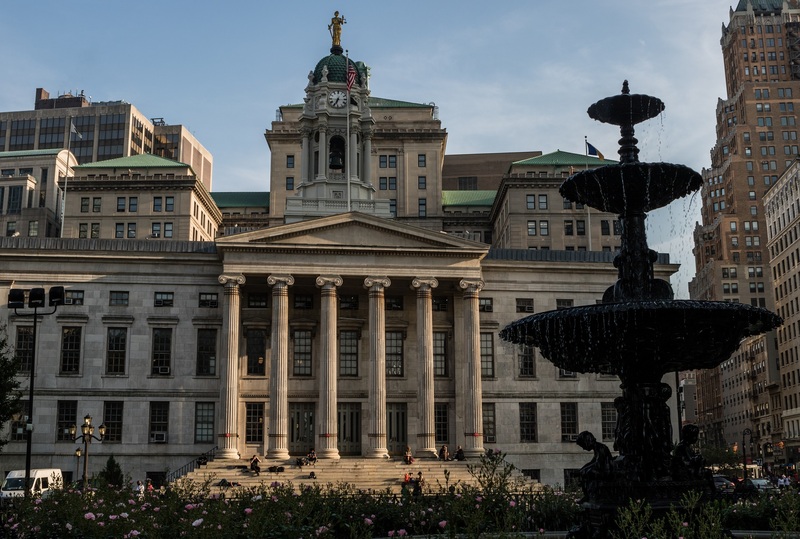 Columbia Care, the company that opened New York City’s first medical marijuana dispensary in 2016, is planning to open a branch in Brooklyn Heights in the former home of Court Street Office Supplies. The dispensary recently signed a lease for a 7,000-square-foot location at 44 Court St., according to The Real Deal. In addition to dispensing services and pharmacist consultations, Columbia Care will provide home delivery. The first medical marijuana distributorship in Brooklyn, Civita, opened last month at 202 Flatbush Ave. near Barclays Center. Another company, Westchester-based Valley Agriceuticals, also plans to open a Brooklyn dispensary in the near future.